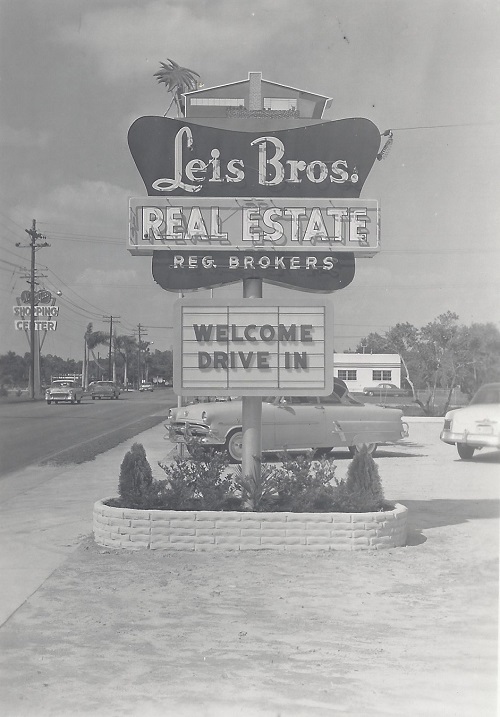 My grandfather, George Leis, started selling real estate locally in the 50s, at Leis Brothers Real Estate. Soon afterwards he was joined by my father, Mike Nolen (Sr.). Over the years, through merger and acquisitions, the company name and location changed. 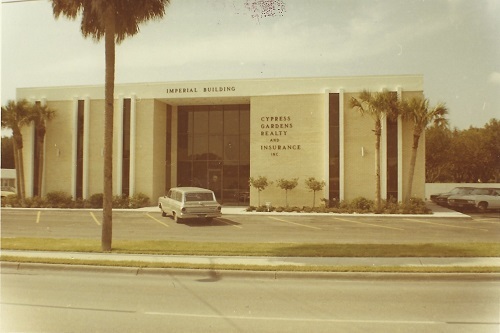 The name changed to Action Agency, Inc. and then, Cypress Gardens Realty and Insurance, Inc. which was located where we are today, 290 Cypress Gardens Blvd., Winter Haven. Later, the insurance portion merged with Poe and Associates and separated. In 1999 Cypress Gardens Realty, Inc. merged with Arvida Realty Services and later with Coldwell Banker. I (Michael or Mike Nolen, Jr.) joined with Cypress Gardens Realty, Inc. in 1979, immediately after graduating from FSU (with a major in Real Estate), later becoming a corporate officer with Cypress Gardens Realty, Inc. There, I assisted in expanding the company’s market share to nearly 40% of the East Polk County real estate market. Today, I’m still with Coldwell Banker Residential Real Estate, LLC. operating with the DBA, The Nolen Group, Inc. for residential real estate and N & S LLC for commercial real estate sales. Over the years, I have sold and purchased many commercial and residential properties in Central Florida and handled thousands of real estate transactions for my customers and clients. My staff too, has years of experience in specialized parts of the real estate transaction. It’s a “well-oiled system” to meet your every real estate need. Why would anyone settle for less? There is no place I would rather live and do business in, than Central Florida, particularly Polk County. Where else can you wake up, check the weather and within an hour or so be at whichever coast offers the best climate for the day? Polk County is a place where the cost of living is affordable and where there is virtually no limit of things to do, a place that accommodates children, and where your friends and family want to gather. I am bullish on the Polk County real estate market! Polk County is the “last frontier” for growth along the Interstate 4 corridor between Orlando and Tampa. With proper land and resource usage, Polk County can be THE place to be in the great State of Florida for generations to come. This has been my family’s hope for generations. To our customers and clients, thank you for allowing us to serve you; we truly value your trust. 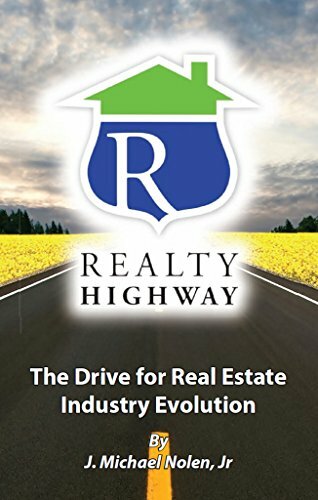 Today’s real estate market has changed dramatically! The 4th generation is now on board, tasked with fine tuning the real estate experience. We are connecting with and forging alliances with likeminded individuals and companies, all for your benefit and to carry on with tradition. Click here for a little gift from us.